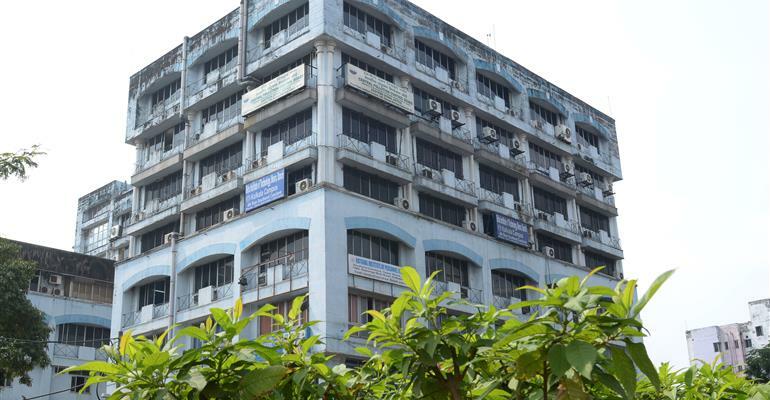 BIT Kolkata Campus was established in 1995. 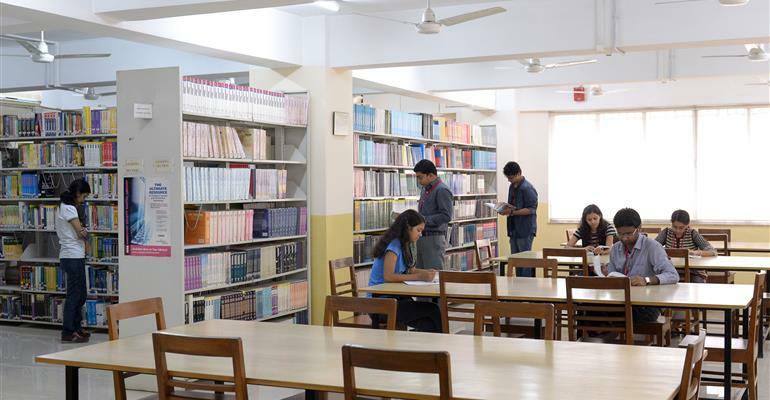 This Centre offers academic programmes in Computer Science and Business Management, Bioinformatics and Electronics and communication, Mathematics & Computing. The Centre, located in the southern part of the City, is well connected with the rest of Kolkata. 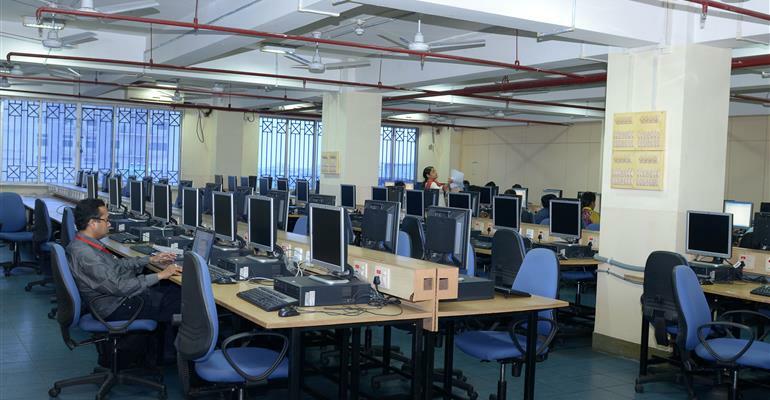 The extensive 30,000 sq feet premises of the Centre includes spacious computer laboratories with dedicated server rooms, several lecture rooms, a seminar hall, and a well-equipped library with books, journals and subscription to various e-journals. Faculty members and the student community have free access to online journals through ACM, IEEE, H.W. Wilson database,SIAM and Science Direct. The whole Centre is networked and Internet facilities are provided through a 3 Mbps and 10 Mbps dedicated line. The computer laboratory has 230+ modern HP, Dell and Compaq machines, out of which 100+ machines are with the latest architectural features like Core-2 Duo processors, and TFT monitors. The network is well-protected through the latest Cyberoam 1000A firewall manager, and Quick Heal anti-virus software for each and every machine. The Centre will soon offer professional multimedia courses, for which the Dell PC's are specially configured. The latest software ranges from C, Turbo C++, Java, Visual Studio. Net, Microsoft Office suite, Oracle 10g, Photoshop 9, Adobe Writer, Macromedia Flash 8, Dreamweaver 8 and Rational Rose. The campus has a placement cell to guide students about their career plan, to train them and to facilitate their placement in reputed organizations. The focus of the Placement Cell is to train and equip students through regular Competency Development Programmes (CDP) in such a way that they are gladly accepted by the best organizations & industry. The cell operates in close guidance with the Placement Cell of our main campus at Mesra, Ranchi. Some of the recent placements for BBA/BCA batches were in reputed companies like : CTS, TCS, Satyam, Wipro Technologies, Reliance etc. Students of MCA secured campus placements in reputed organizations such as Aricent, CTS,TCS, HP, Sapient, Tech Mahindra, I-Gate, Direct I,Oracle, Electra Design Automation, Birla Soft, IBM, Accenture, Tech Mahindra, Wipro, Head strong, Infosys, RS Software etc. All students are also encouraged to do in house projects in their fifth/sixth semester under the guidance of the faculty members. The faculty at the Centre has a range of teaching, research experience in Digital Image Processing, Mobile Computing, Distributed and Parallel Computing, Agile Programming, Data Warehousing and Mining, Industrial Marketing, Corporate Finance, HR and Organizational Behaviour, Entrepreneurship, and Industrial Relations. Many of them are also actively involved in training and development programmes. 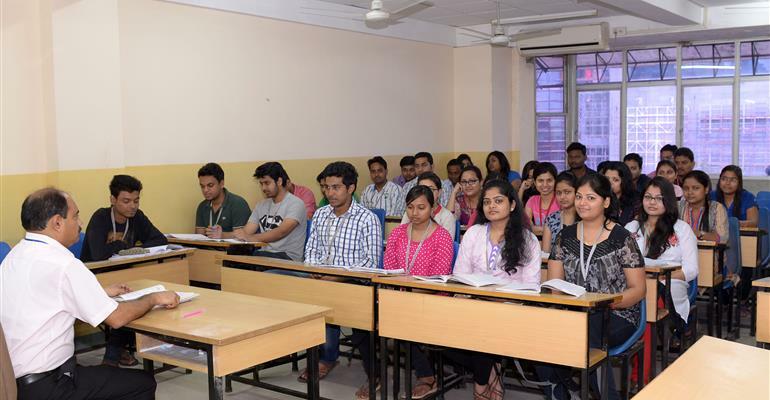 Guest lectures are also delivered regularly by eminent faculties from IIT Kharagpur, Jadavpur University, Calcutta University, Burdwan University, B. E. College (Shibpur), University of Calcutta etc. The BIT Kolkata Centre was a co-sponsor of the 1st & 2nd International Conference On Information Systems Security (ICISS2005 & ICISS 2006) held in December 2005 & December 2006. The Centre was also one of the major technical sponsors, along with the IEEE and IEE, of an international conference organized by Computer Society of India, Kolkata Chapter in the year 2006 and 2011 respectively. There is no current events !